Found some more witchy beauts at the thrift stores. 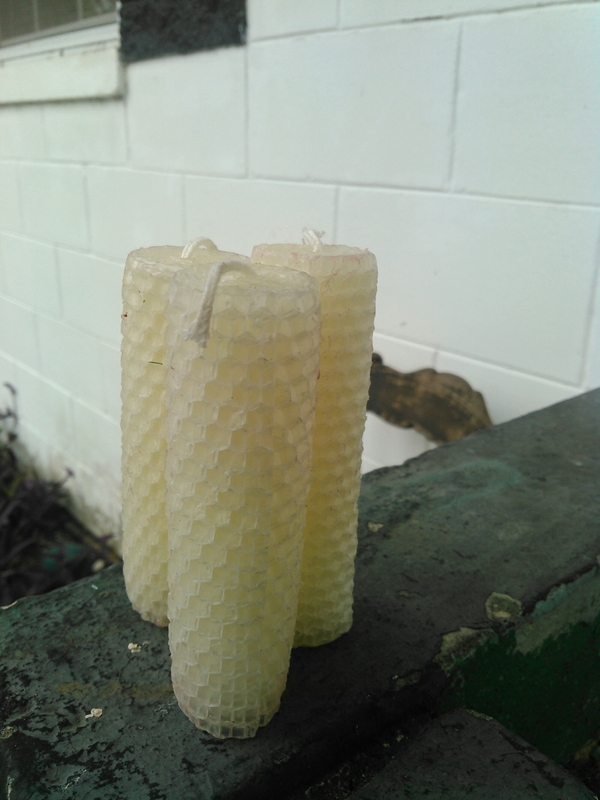 Three beeswax candles. I’m trying to convert to only beeswax candles because they are better for you. They don’t release chemicals into the air. Instead, they purify the air. 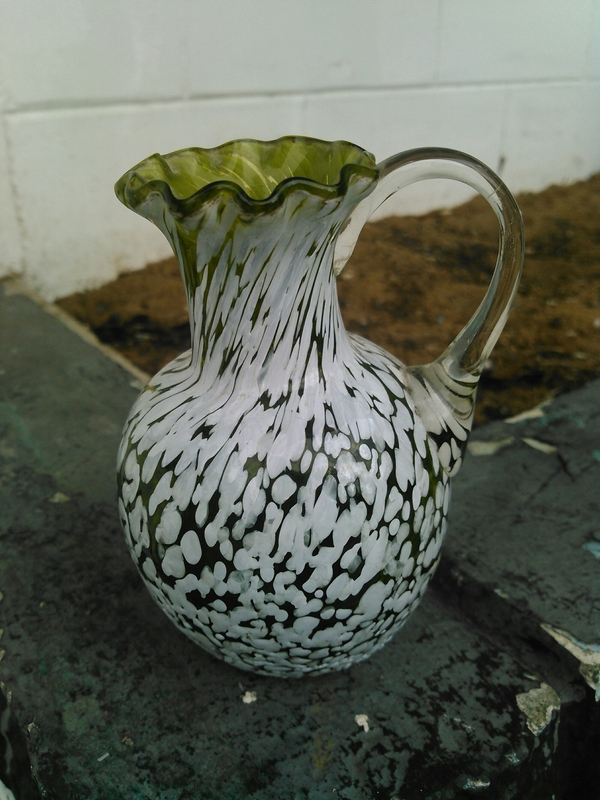 Also found this small glass pitcher that I want to use for Ritual offering oil. Not too many Witchy find to share today. I’m trying to cut down on my Goodwill visits. I’ve been spending way too much monies there. I can’t help though, I love thrifting.